This waterfront Oakland hotel is designed with your comfort and style in mind. 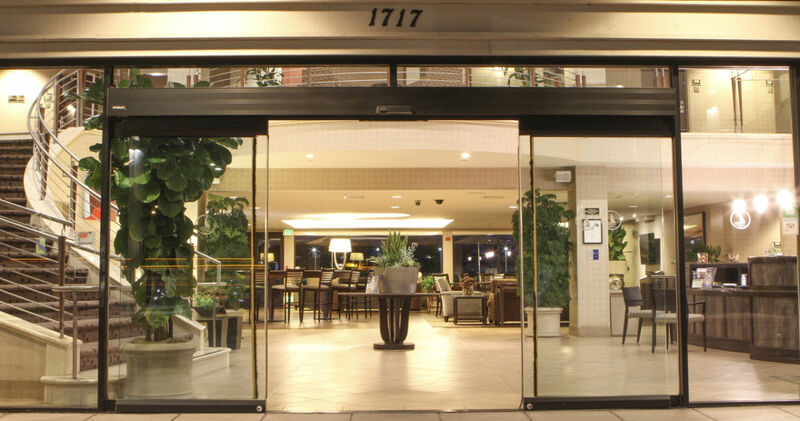 Conveniently located near San Francisco, this hotel is gateway to it all. Their property is uniquely positioned on Oakland's waterfront and offers a unique advantage of making it simple and fast to catch flights from the Oakland Airport. 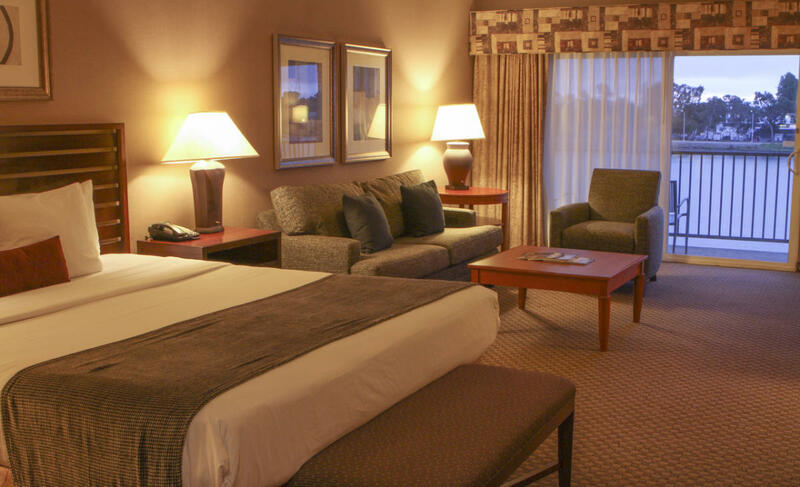 When choosing Oakland hotels, ensure that you get fantastic value as well as a great location. Each waterside room includes either a patio or balcony with impressive views of Oakland's waterway and at times you can even catch a glimpse of San Francisco. Travel 12 minutes on the BART or take a majestic ferry ride to the heart of downtown San Francisco. Oakland has been voted one of the top cities to visit because of its trendy and creative food and restaurant resurgence, and its edgy arts scene. 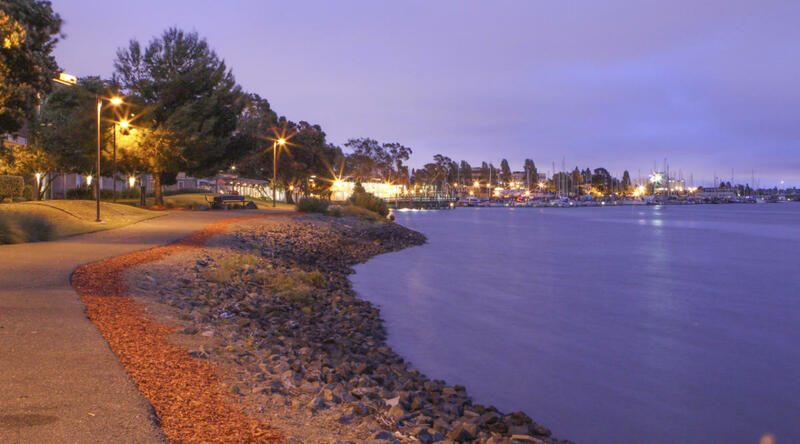 Discover it all at this waterfront Oakland hotel location just off the 880 Freeway. They are also very close to a number of Universities and Colleges including UC Berkeley and Laney. 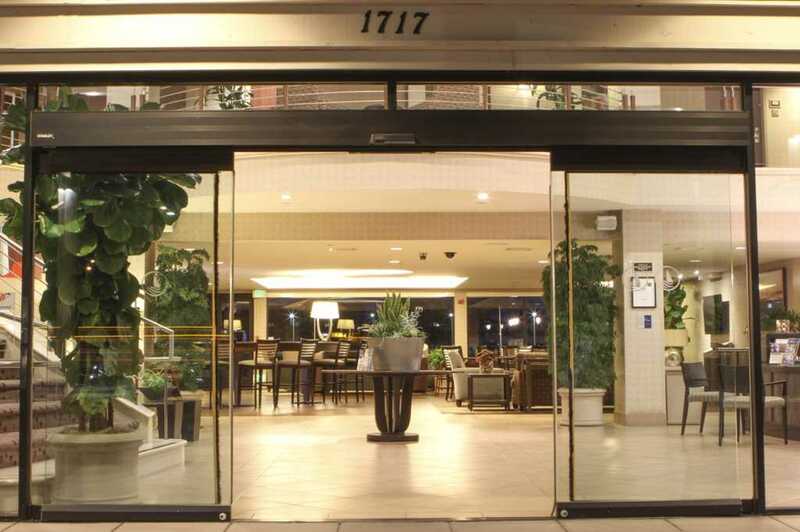 They are the number one rated TripAdvisor hotel in Oakland, and one of the few Oakland waterfront hotels featuring free parking, free Internet, free shuttle service and a free hot breakfast. Enjoy a fresh cup of coffee with in the morning before heading out on your northern California adventure. With our beautiful water views, balconies and great amenities, they make your decision to stay with them easy. 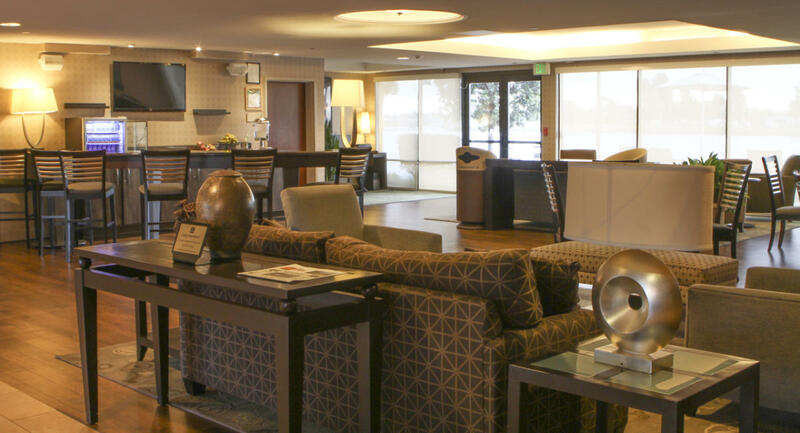 Business travelers alike love this Waterfront Oakland hotel because they are just a BART ride away from San Francisco's Moscone Convention Center, and are centrally located in the Bay Area. Our location makes traveling to the Oakland A's Stadium, the Oakland Raider's Coliseum and Warrior's Arena a breeze to get to. 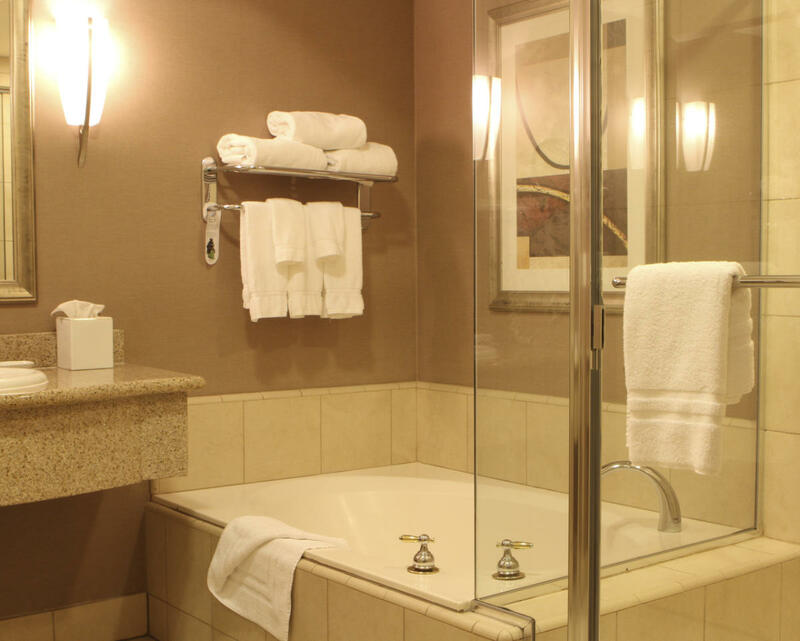 Reserve your next northern California stay today at BEST WESTERN PLUS Bayside Hotel!